Following a well-earned gourmet lunch in the luxurious Lamborghini Lounge, you will have the opportunity to put all of your newfound skills together during a full-track lapping session. The intense driving program, Lamborghini factory-trained instructors, quality driving time and unparalleled hospitality have made this driving program unlike any other in the industry. The 2016 season will get under way in Europe, with the Winter Academia on the evocative icy surface of Livigno, Italy, to be held in late February. Hot on its heels, the famous resort of Aspen, Colorado, is the venue for the American event. Following the winter dates, the Phillip Island circuit hosts the first Academia course in Australia. After the first leg at Italy’s Imola circuit, the Academia will follow some important European rounds of the Lamborghini Blancpain Super Trofeo one-make series, including the historic Nurburgring circuit (Germany), and Valencia (Spain), which is also the location for the race series’ world finals. 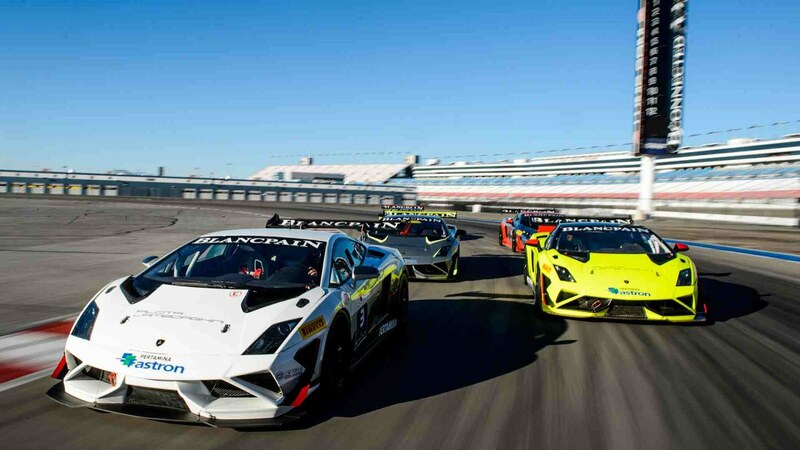 In the United States the Academia will be held at the legendary Laguna Seca circuit, while Las Vegas is the setting for the second edition of the Pilota Lamborghini course, dedicated to competitive racing. 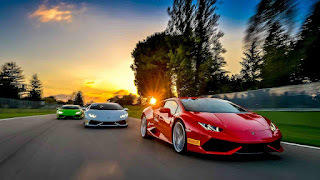 Pilota Lamborghini course is the most advanced stage of the Academia course. This new program is for those with the desire to become a racing driver, through a series of tests which simulate a full-on competitive race weekend. Automobili Lamborghini expects over 2,000 attendees at the Esperienza and Academia courses during 2016. All participants will be able to put themselves to the test and perfect their driving aboard the Lamborghini Aventador LP 700-4, the V12 benchmark for luxury super sports cars, and the Lamborghini Huracan, in the Coupe, Spyder and 2WD versions.